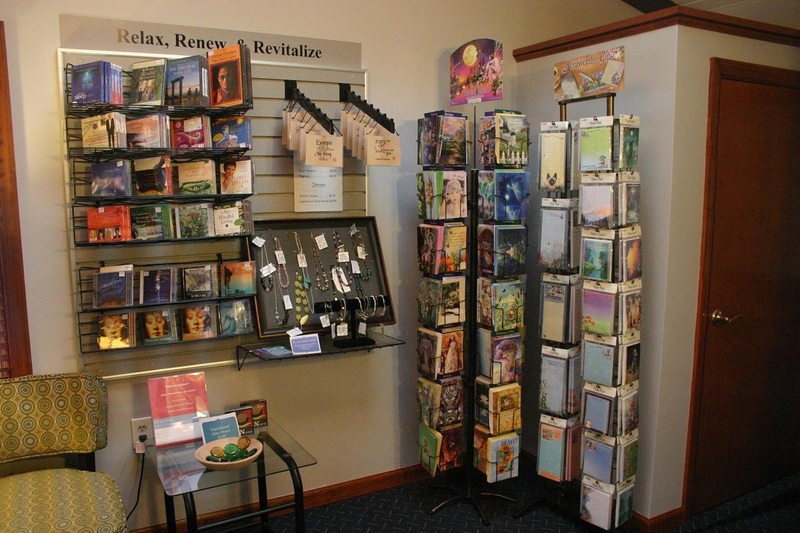 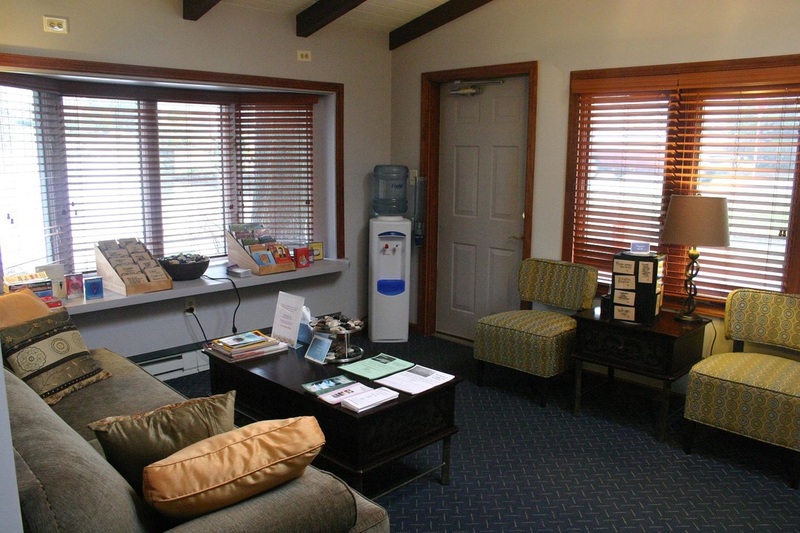 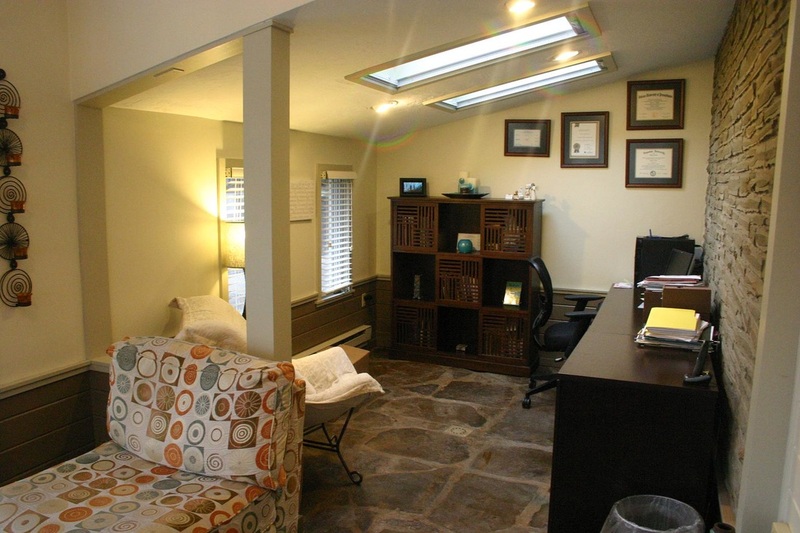 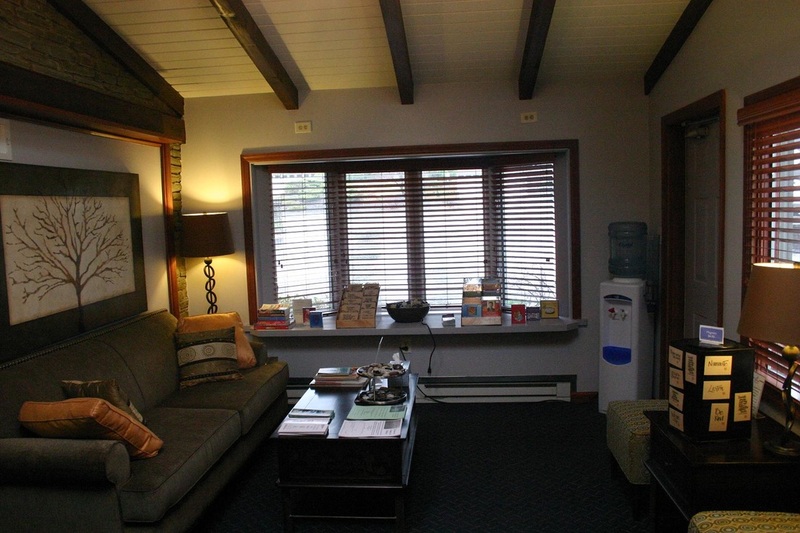 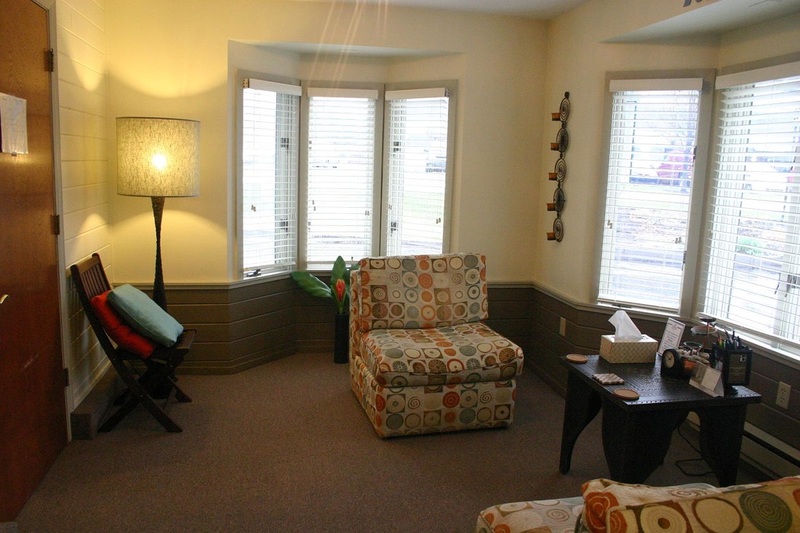 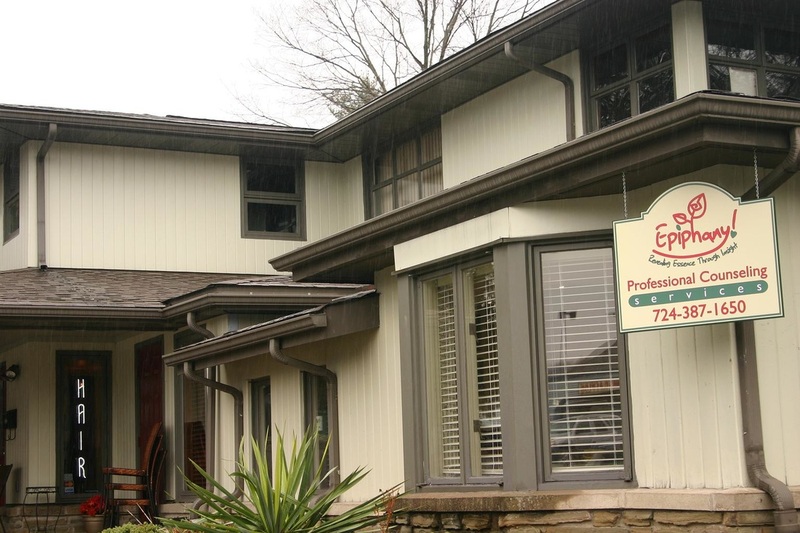 At our Murrysville location, you can expect a calm, welcoming office personalized for comfort and relaxation. 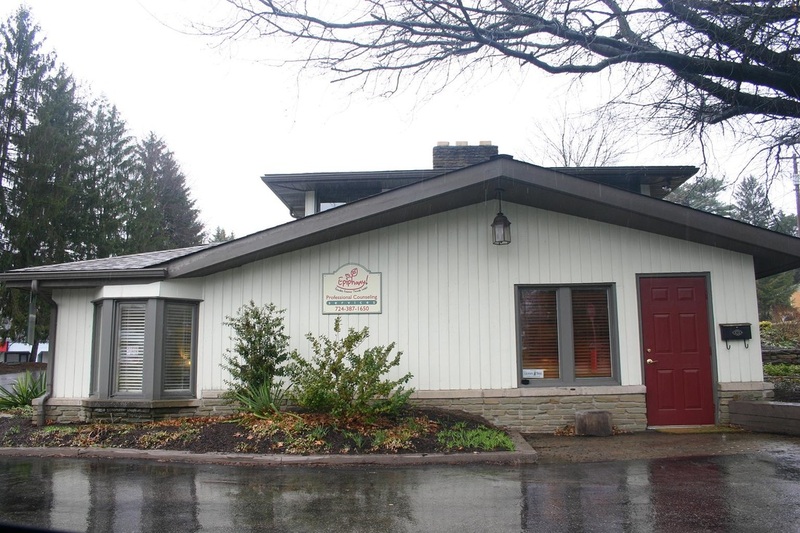 You can find us at the intersection of Tarr Hollow Road and Old William Penn Highway, located a short walk away from the Franklin Regional Schools. 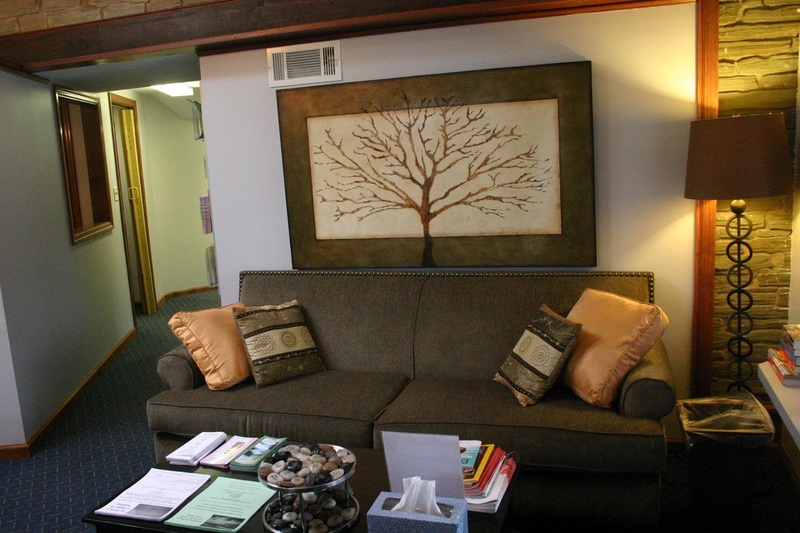 At this office, we currently offer counseling and coaching services.